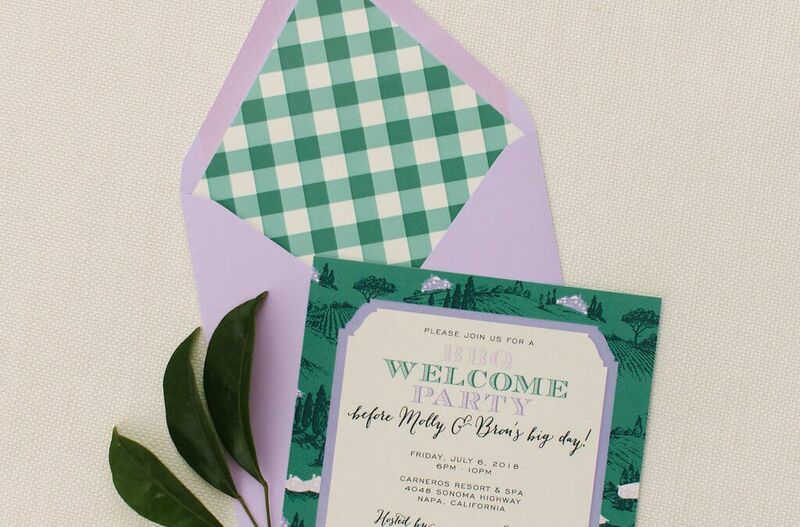 Last summer, we had the pleasure to help Mia and Greg design their lovely lavender Southern wedding! We love nothing more than when a bride and groom take traditional design elements and dress them up with a modern twist. 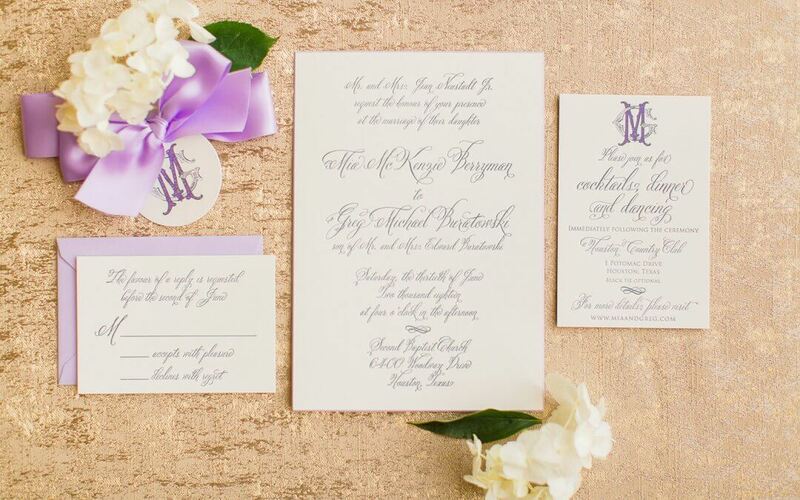 Mia and Greg’s lovely lavender Southern wedding did just that! 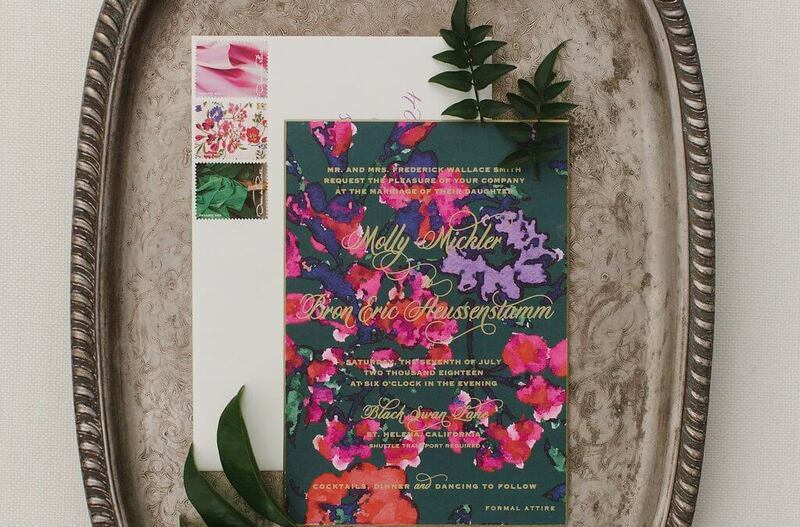 From beginning to end, Mia and Greg relied on Southern design and updated the traditional elements with a fun pop of color! 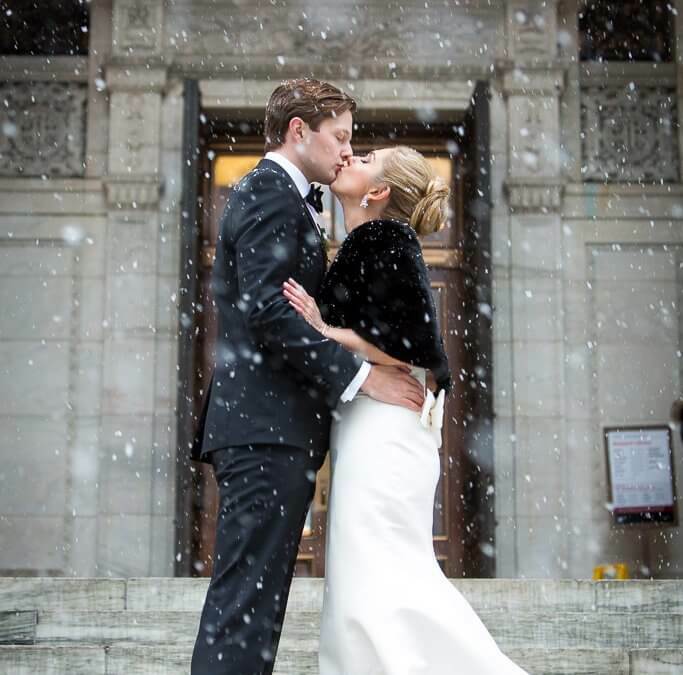 When the weather outside is frightful…it makes a chic and snowy New York City wedding THAT much more delightful! Whitney and Taylor tied the knot last December in an elegant winter wedding held at the iconic BRYANT PARK GRILL in downtown Manhattan. Is it just us, or is going back to work the week after a holiday week, (which really wasn’t even a holiday week with the 4th being on a Wednesday), so painful!!! Gosh, I can’t imagine if you don’t even like your job how much harder that one would be! LOL! 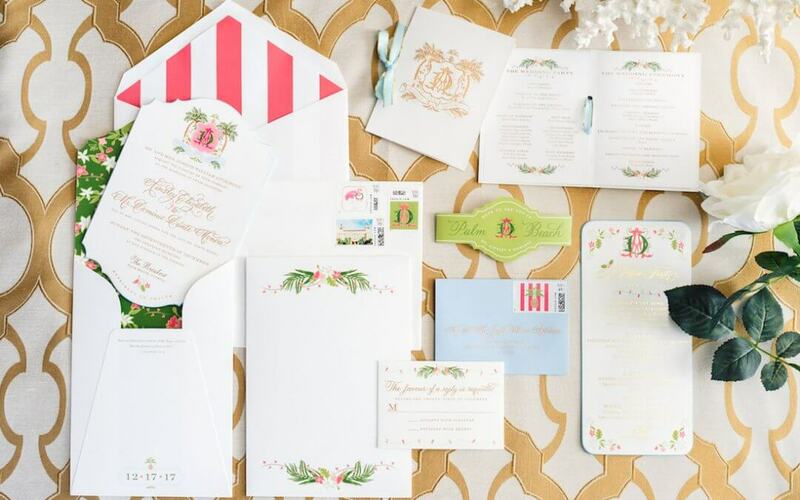 Well, we hope this amazing and colorful Palm Beach wedding puts a pep in your step for the week of back to the grind!